SCCY's CPX-1 is designed for concealed carry but large enough to get a good firm grip. 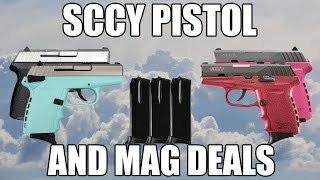 It is considered to be one of the best priced, precision made "Pocket Pistols" on the market. 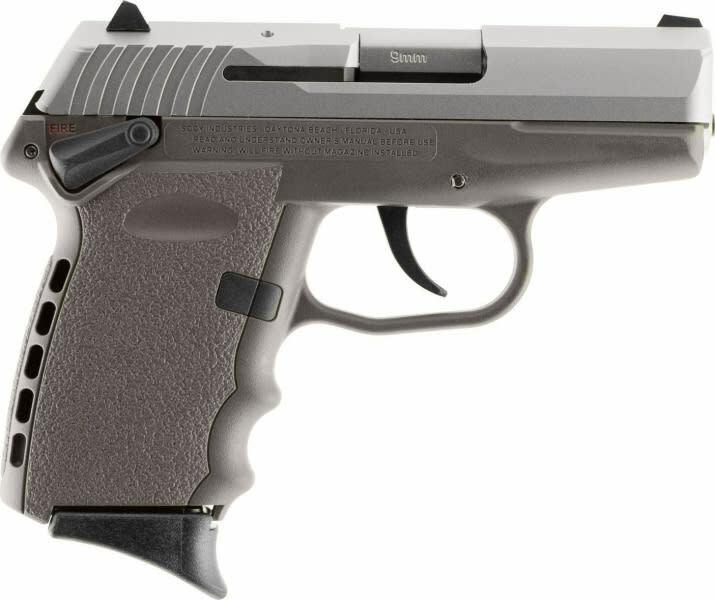 Chambered for 9mm, it has a 3.1" barrel with a 16:1" right hand twist. The receiver is made from 7075 T6 aircraft grade heat treated aluminum alloy. The Zytel polymer frame features ergonomic finger grooves and an integral recoil cushion on the backstrap. The slide is machined from stainless steel with a Zytel overmolded polymer extension for ease of operation. It has 3-dot sights with a windage-adjustable rear. 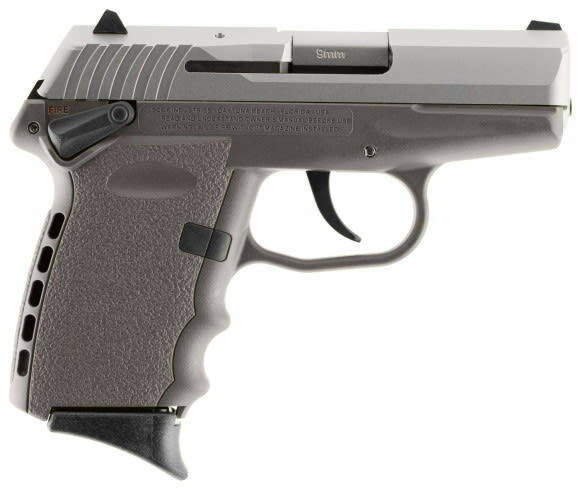 This DAO has an internal hammer with inertial firing pin to prevent accidental discharge, and an external thumb safety with a guard molded into the frame. It has a smooth, consistent 9-pound trigger pull. It comes with two 10-round magazines with finger extensions bases installed and two flat magazine bases. 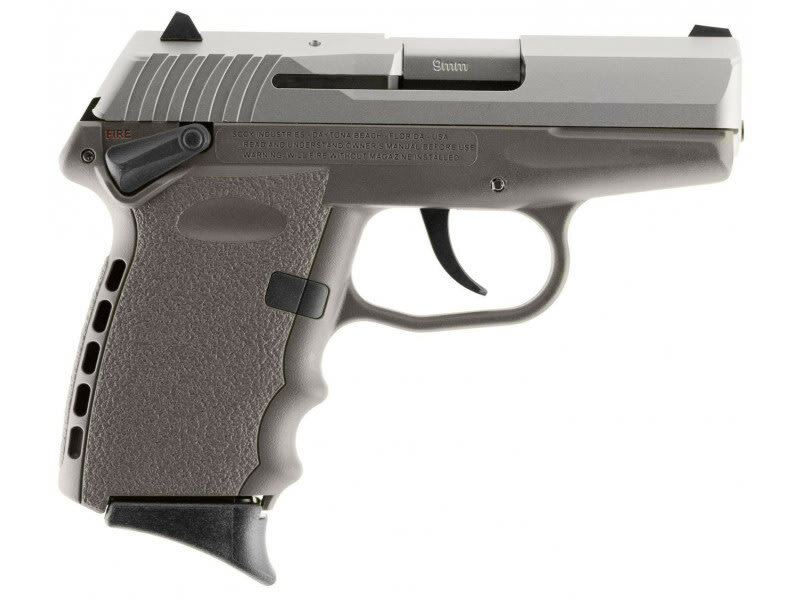 This CPX-1 has a satin stainloess steel slide with a gray frame.